Introducing CINDX: The Ecosystem For Investments!!! In our world today, the crypto world market has been facing some problems or troubles that are wild and few investors have the knowledge to successfully and consistently profit in the market that is compared to the number of people with experiences in much less rewarding traditional markets. There is a superb solution made for investors who do not want to manage savings on their own. Have you heard of CINDX? 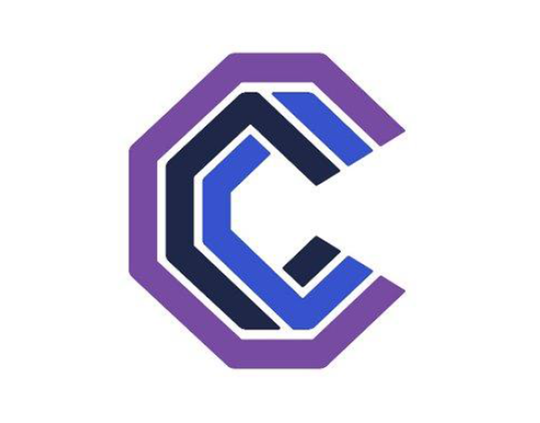 CINDX is a platform that was made to allow anybody to invest in the crypto market and also earn without any specialized knowledge or skills. This CINDX platform develops an ecosystem which would allow anybody to choose a trader and/or an asset manager to manage their portfolio and securely trade their cryprofunds for a reasonable success fee. We now see that investors can refer to transparent and verifiable statistics of traders and managers as a way to choose a suitable trading strategy. These statistics include performance history, risk level, type of cryptocurrency that would be traded. Therefore, investors can find the most suitable trader to manage their assets. If you observe critically, you would notice that trading cryptocurrency for profit usually requires multiple services, including the crypto asset management and a social network in a single ecosystem. The smart contracts of CINDX including its APIs and blockchain technology provide transparency, immutability, and censorship-resistance of all stored information. They all make all the processes transparent. It is also noticed that every single trade that is executed in the ecosystem is recorded on the blockchain thereby making trade history to be easily verifiable. The CINDX platform is extremely valuable for asset managers, who can have access to attract more investors than is feasible outside of the ecosystem. It would be fully automated and secure. It is wonderful to know that the CINDX ecosystem supports Bancor and it has its exchange gateway that is based on the ERC – 20 protocol. This platform would allow users to purchase, sell and also exchange CINDX security tokens for any of ERC – 20 supported tokens. The ecosystem of CINDX is fully integrated with lightning network providers and it would enable BTC to be accepted. All of this features and developments has the potential to make the entire CINDX ecosystem to be a highly synergic and accessible investing environment for token divers and active users. CINDX has its security tokens that is based on the ERc20 token standard, and it would be used for all kinds of operations within the ecosystem. This CINDX tokens would be traded freely on crypto-exchanges. This CINDX tokens are blockchain security tokens (digital tokens) that is created on a blockchain as a part of decentralized software protocol. CINDX is absolutely a good project which would do well. I recommend that you invest in it if you haven’t.